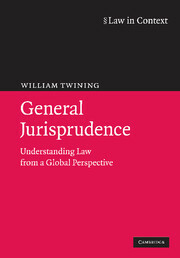 This book explores how globalisation influences the understanding of law. 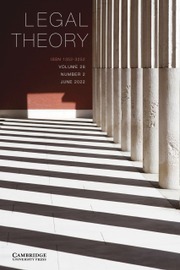 Adopting a broad concept of law and a global perspective, it critically reviews mainstream Western traditions of academic law and legal theory. 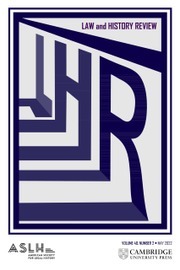 Its central thesis is that most processes of so-called 'globalisation' take place at sub-global levels and that a healthy cosmopolitan discipline of law should encompass all levels of social relations and the legal ordering of these relations. 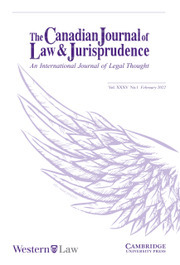 It illustrates how the mainstream Western canon of jurisprudence needs to be critically reviewed and extended to take account of other legal traditions and cultures. Written by the one of the foremost scholars in the field, this important work presents an exciting alternative vision of jurisprudence. 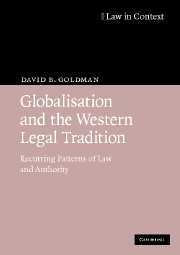 It challenges the traditional canon of legal theorists and guides the reader through a field undergoing seismic changes in the era of globalisation. 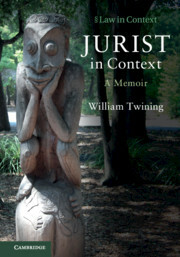 This is essential reading for all students of jurisprudence and legal theory. 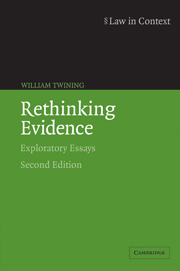 William Twining is Quain Professor of Jurisprudence Emeritus of University College London. He has worked extensively in Eastern Africa, the Commonwealth and the United States and is a leading proponent of broader approaches to the study of law. 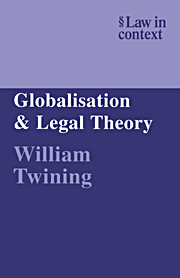 His recent books include Globalisation and Legal Theory (2000) and The Great Juristic Bazaar (2002) to which this is a successor.